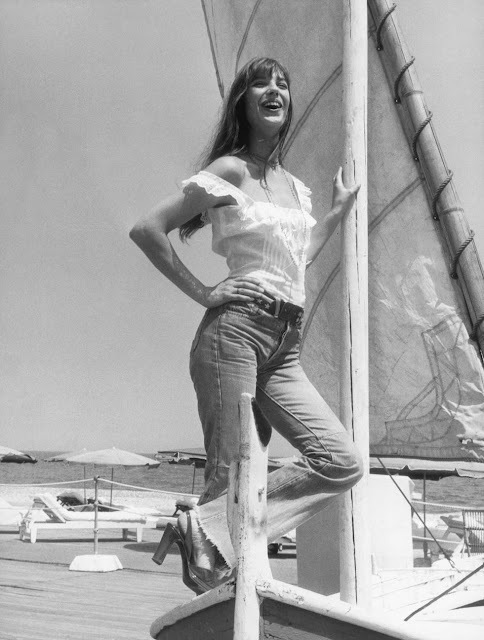 Jeans became a hot item with the youth in the 1950s and early 1960s. In the 1950s, jeans were popularized and glamorized by James Dean and Marlon Brando in movies such as Rebel without a Cause, and Blue Denim. 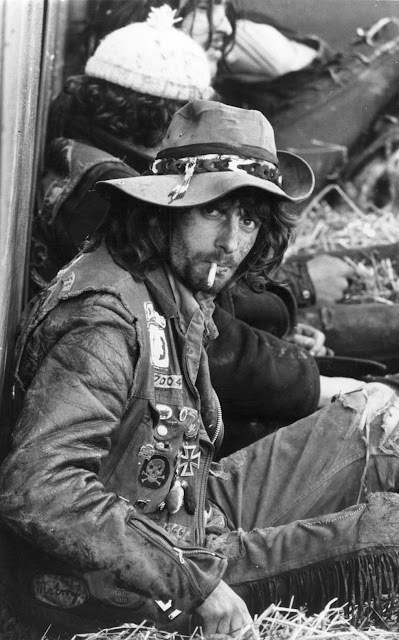 These movies presented rebellious youth dressed up in blue jeans, black leather motorbike jackets and white T-shirts. 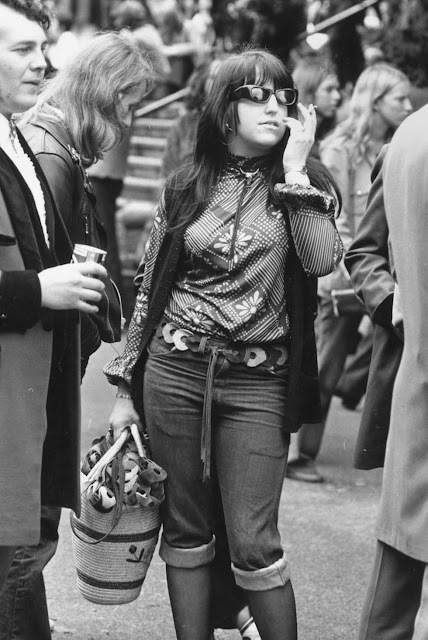 The 1960s and 1970s are characterized by a number of social movements, including the sexual revolution and fight for equal rights. 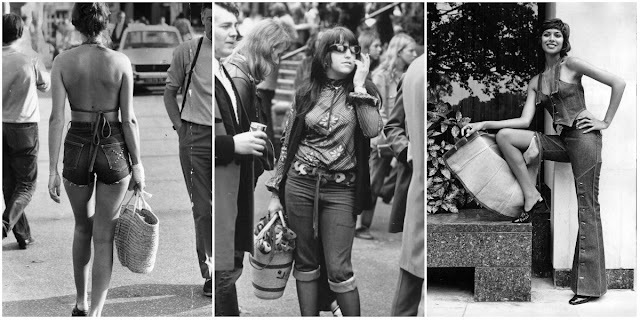 Jeans became the uniform for college students, hippies and anyone else who identified as part of the "counter-culture." 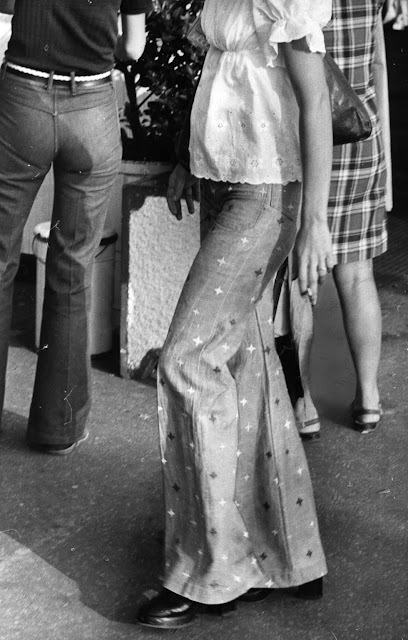 Through another societal shift, jeans became symbolic of independence, freedom and a move away from the traditions of the past. On top of that, denim was something that both men and women could wear, making it a sartorial symbol of gender equality. "Levi's has always been a company built on strong values and we pride ourselves on being pioneers in the fight for equal rights for all," Karyn Hillman, Chief Product Officer of Levi's, told Fashionista.